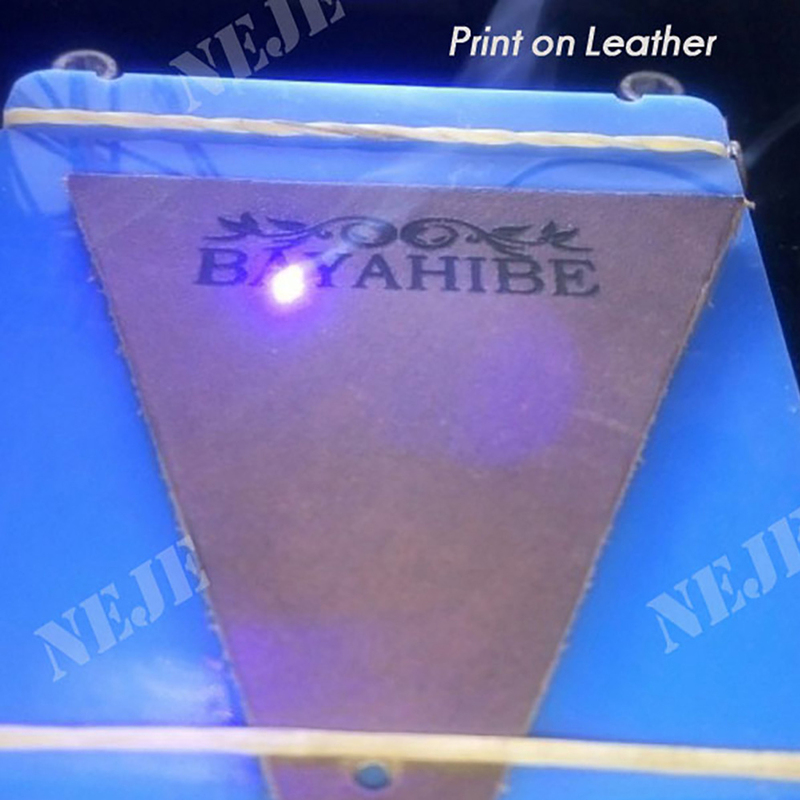 Truly 1000mW blue and purple laser head, higher speed, support more types of materials. 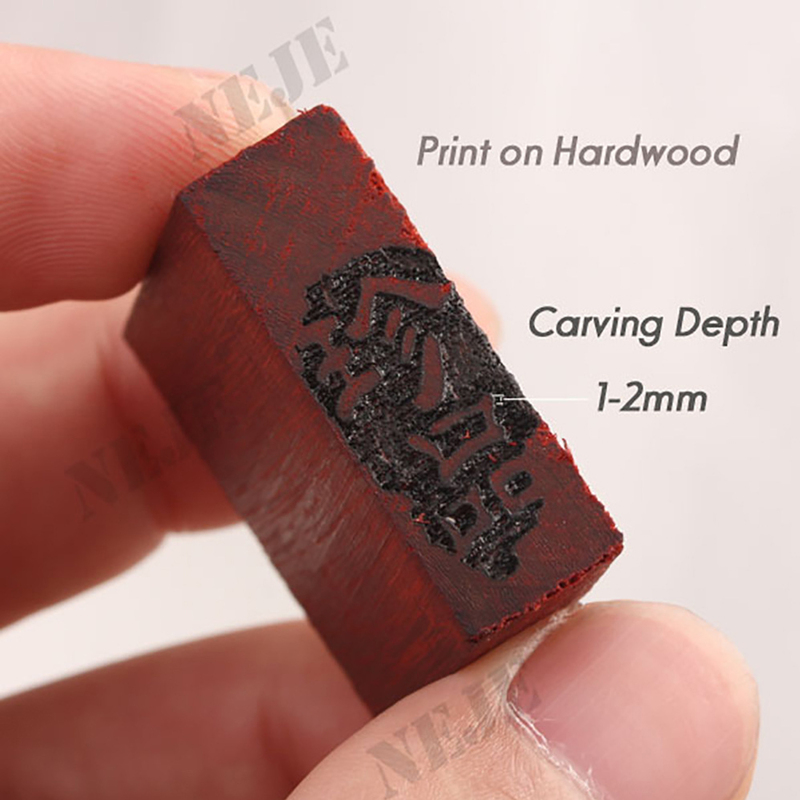 Can be carved items included: Hardwood, plastic, bamboo, rubber, leather, cut paper and so on. 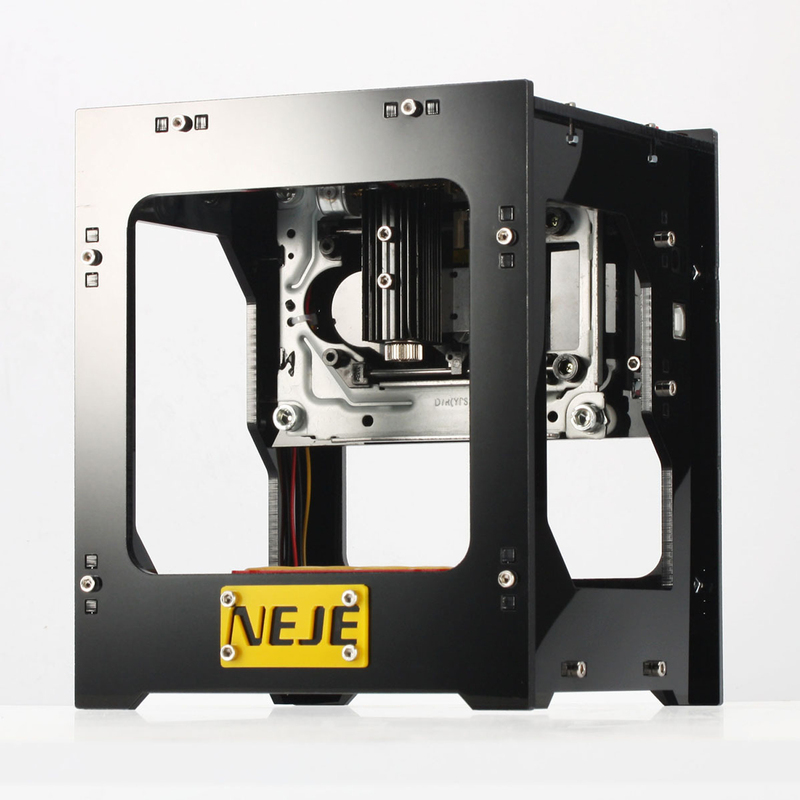 Q,How high can NEJE DK-8-KZ laser engraver to engrave? Q,Can I use the software on a Mac? Q,What is the lifetime of laser head? Q,What is the color of laser? Q,How much the biggest cutting area? 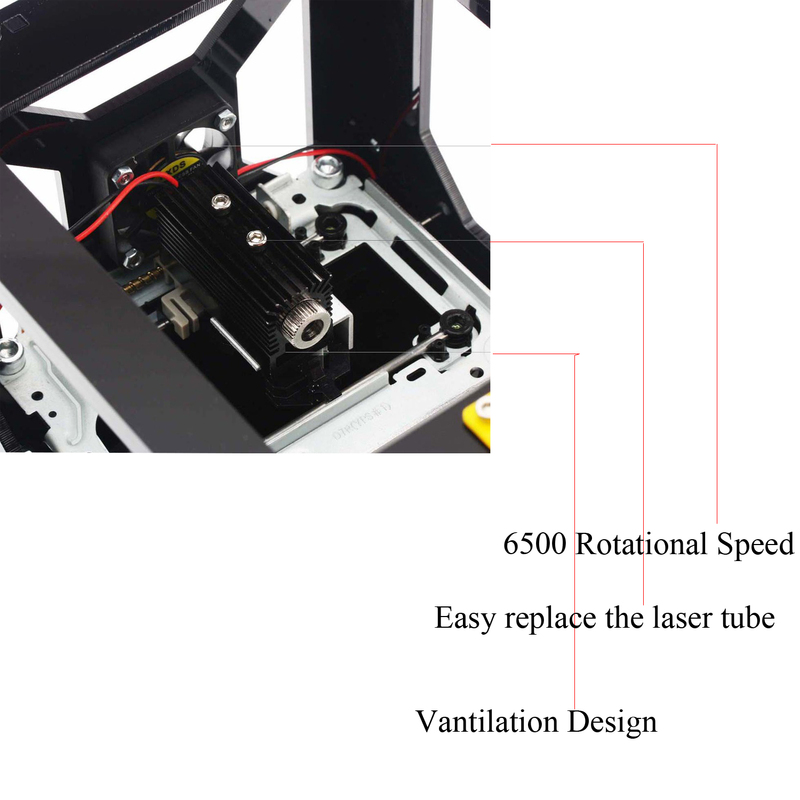 Q,How to replace the laser? 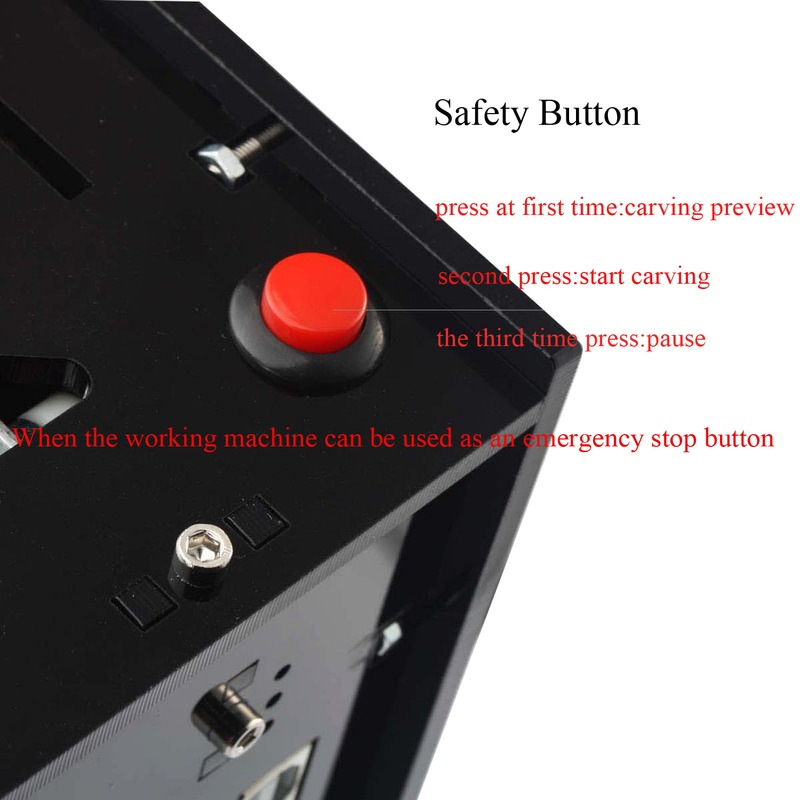 A,Unscrew the screw, unplug the socket and plug it in again, just like a small USB port. 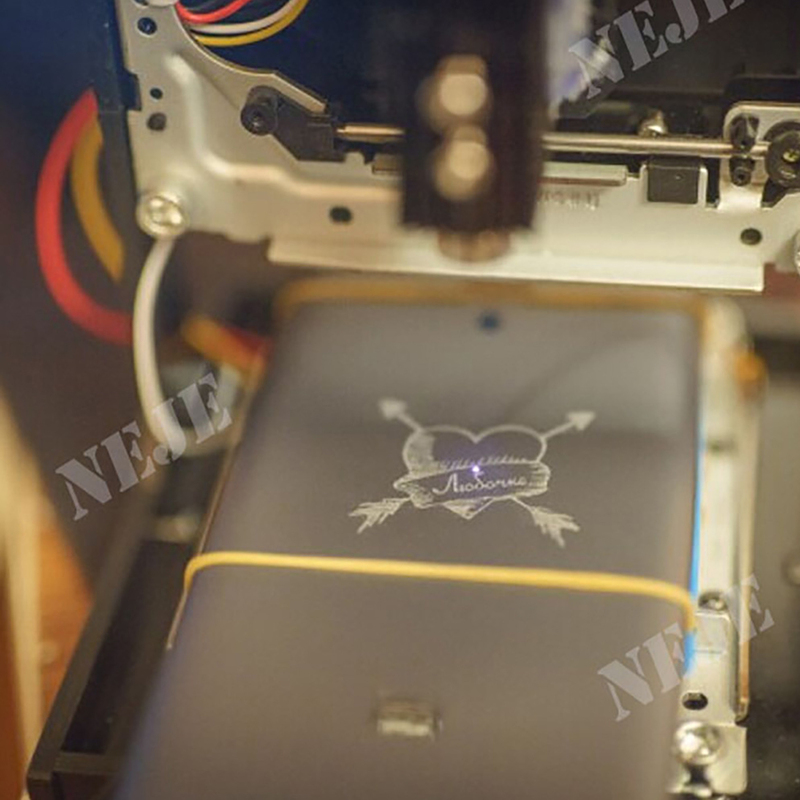 Q,What file format does the engraver recognize? Q,Can the laser engrave steel? A,No, it can't. 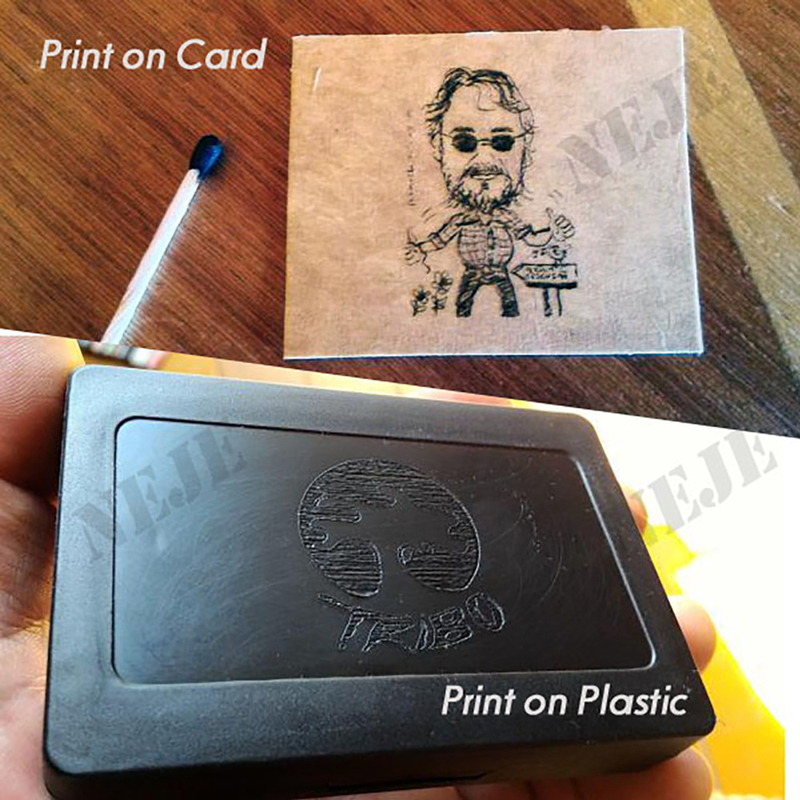 It only engrave burning combustibles like hardwood, plastic, bamboo, rubber, leather, paper and so on. Q,Why the engraver can't engrave anything at all? 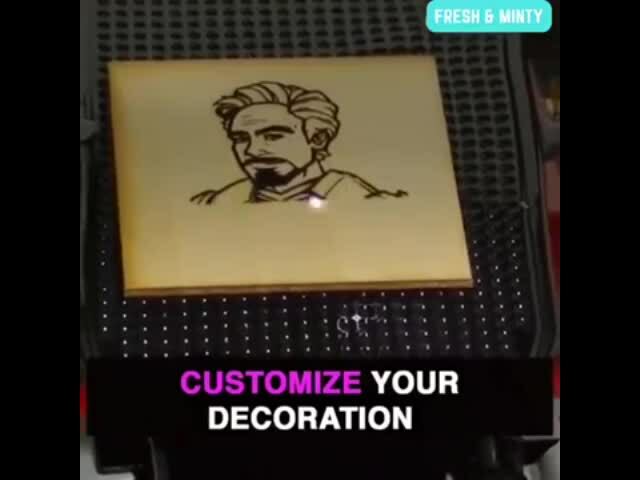 A,You need to focus the laser, and sdjust burning time. Q,Why my antivirus is telling me the software is a trojan virus gen 2 and it will not allow me to execute? A,Don't worry, our software is safe, just put it in the whitelist. 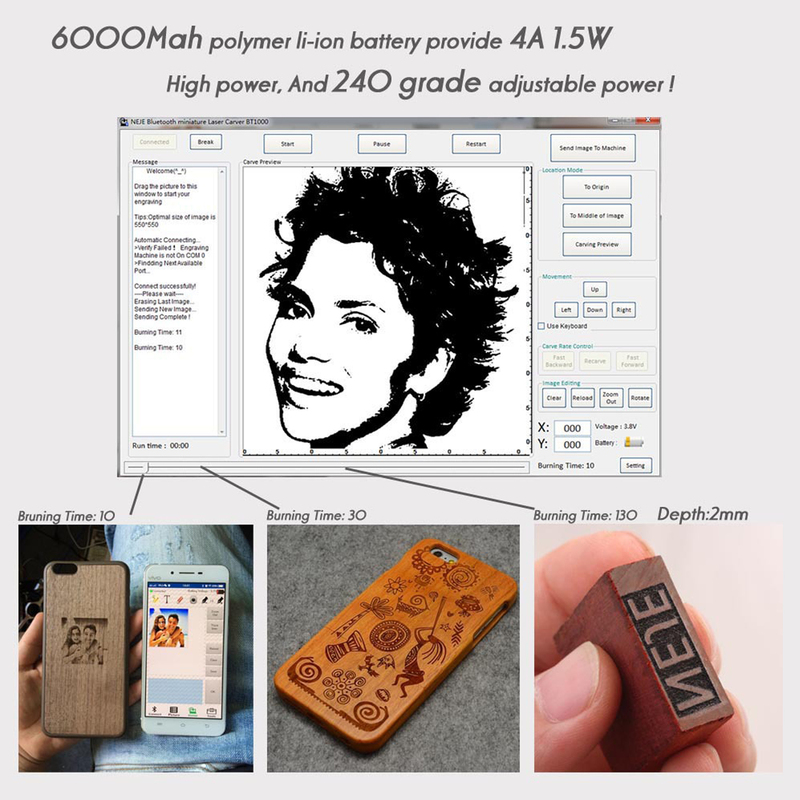 Q,How to debug the heatbed of 3D printer without auto leveling? Q,How to stop 3D prints from warping? Q,How to using Cura 3D slicing software? Q,Why not extruding at start of print? Q,Why not extruding enough plastic? Q,why there are holes and gaps in the top layers? Q,Why stringing or oozing when printing? 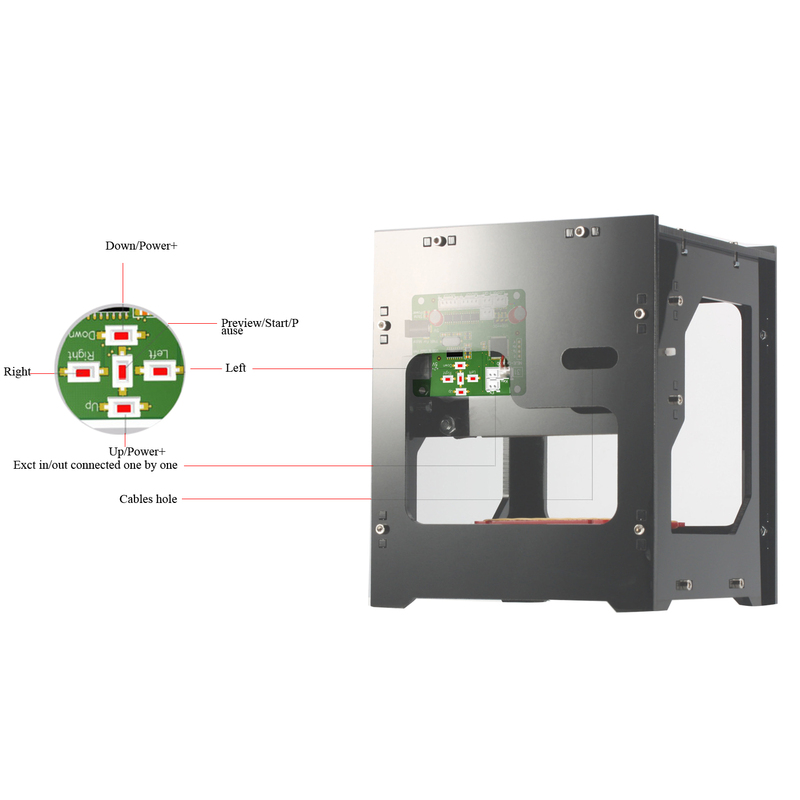 Q,Why the 3D printer always overheating?